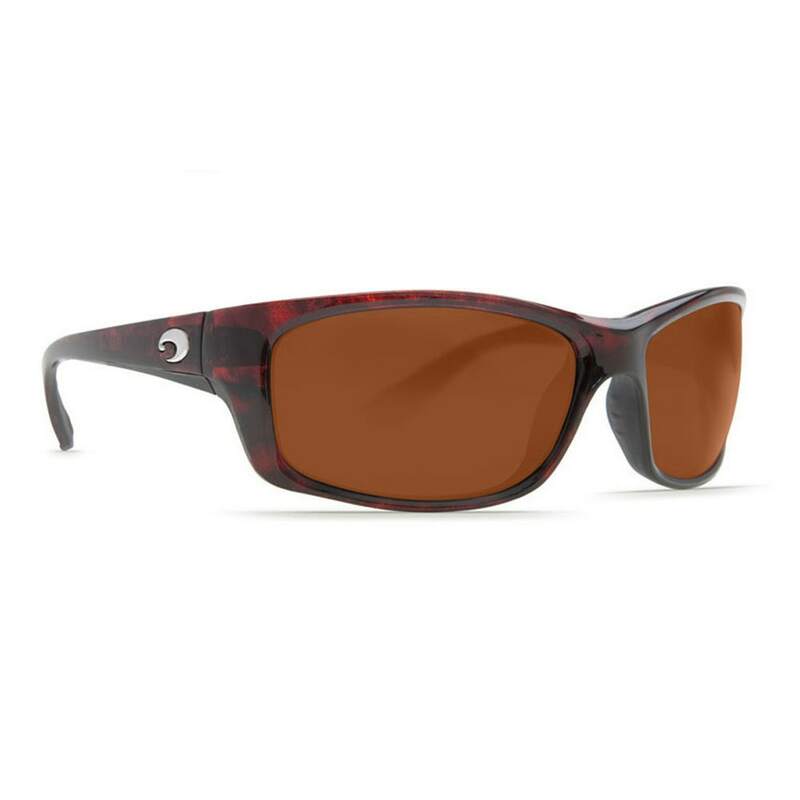 Sleek styled, comfortable and cool, these medium fit frames are at home on the beach but perform at the highest level when fishing. 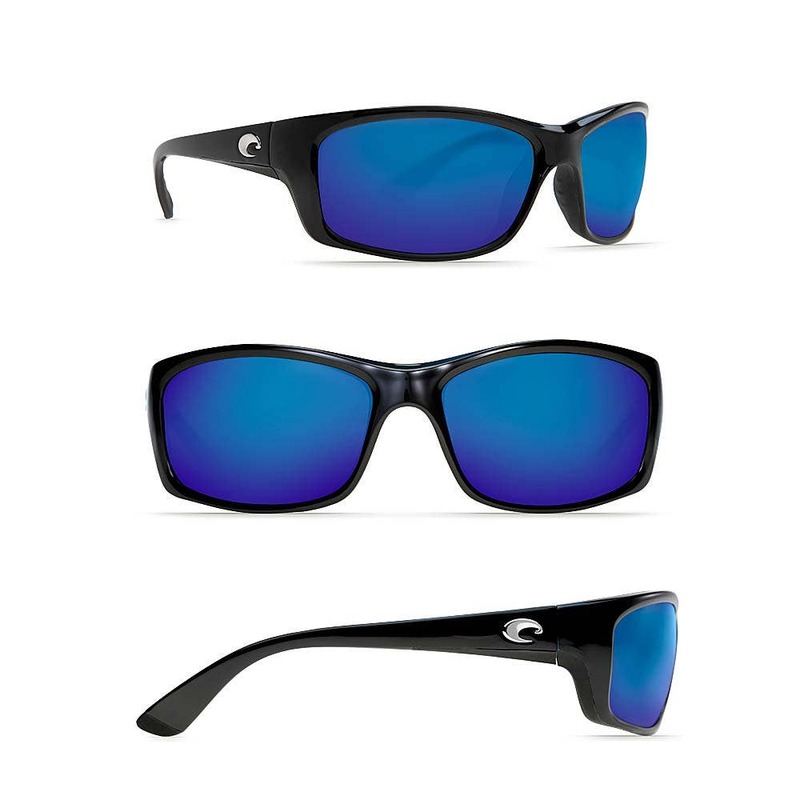 Polarized lenses for outstanding clarity and vision on the water. Costa sunglasses offer 100% UV protection. Wave 580 Glass Lens : The industry leading 580 lens filters out harsh yellow light while enhancing the intensity of reds, greens and blues giving sharper contrast and better definition in environments on the water and off. They provide the highest resolution available in any sunglass lens. Copper Lens : Cuts glare and enhances contrast and colour, providing eye comfort in any conditions. Perfect for inshore and offshore fishing, driving and everyday use. Copper Based Silver Mirror Lens : Encapsulated mirrors optimise light transmission and enhance colours. Perfect for freshwater sight fishing and variable light activities. Green Mirror Lens : Enhanced visual acuity. Perfect for fishing inshore, flats, rivers and streams. Blue Mirror Lens : Superior contrast and colour in full sun while eliminating glare. Perfect for open water activities. Amber Lens : Excellent all round lens that delivers the brightest field of vision. Great choice for fishing, where high contrast is needed.